The White Coat Investor reviews my book America’s First Great Depression. 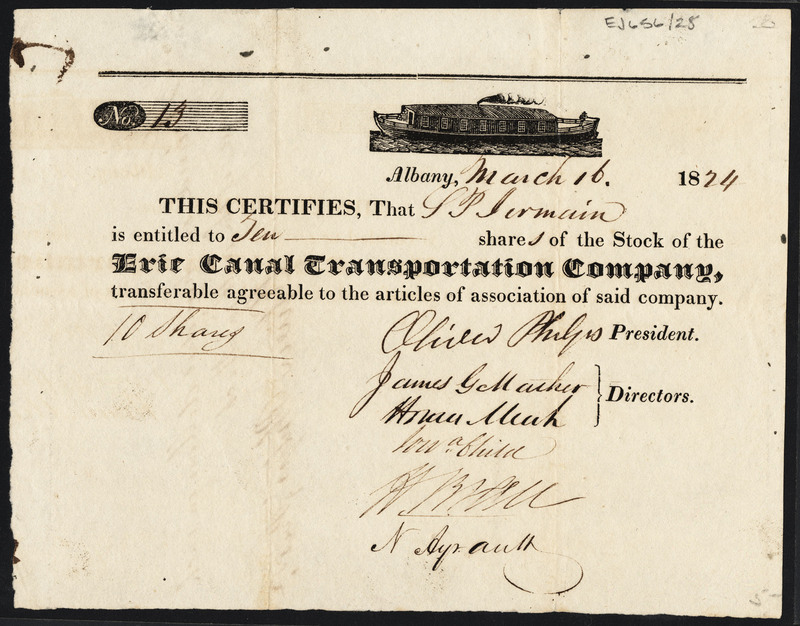 “The book is a fascinating study of a difficult time in American financial history and I cannot recommend it enough.” Read the review. I’m quoted in a Columbia Tribune story that discusses the debate over “law and order” in American politics. Read the story. I discuss this more fully in my books The End of Protest and America’s First Great Depression. An IMF blog features a review of “The Politics of Fiscal Squeeze,” an edited volume that includes my chapter on the United States’ financial difficulties in 1837-1848. 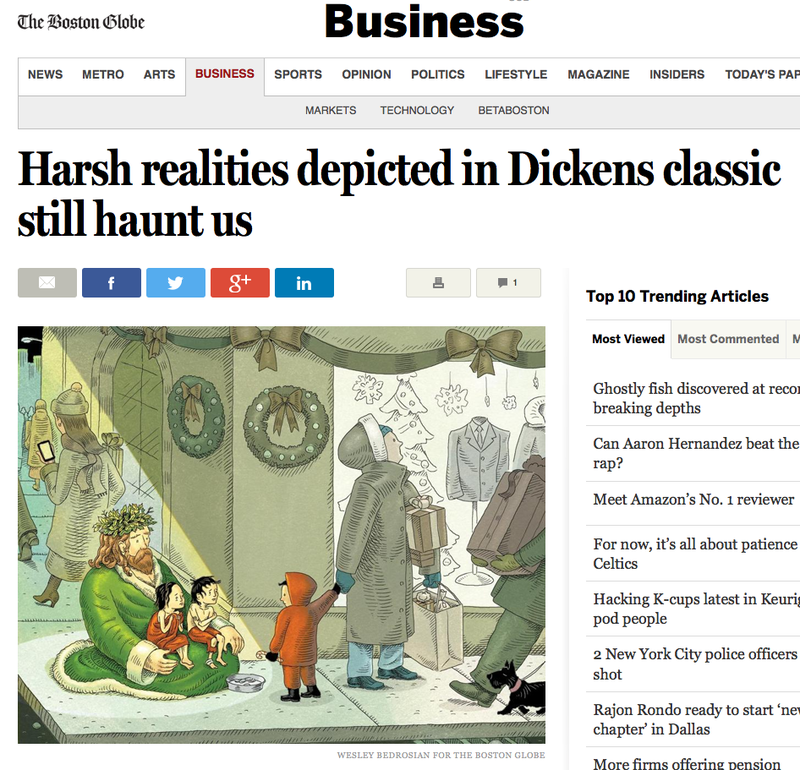 The Boston Globe discusses America’s First Great Depression as part of its story about Charles Dickens’ A Christmas Carol. 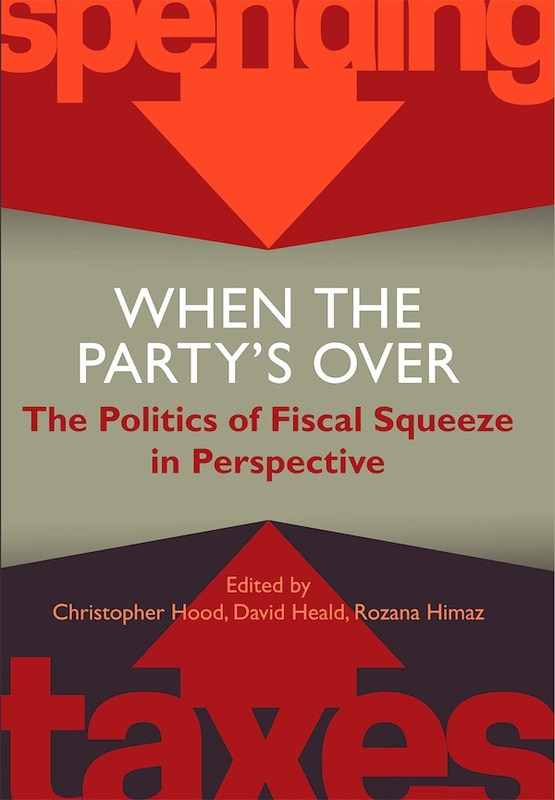 When The Party’s Over: The Politics of Fiscal Squeeze in Perspective, has just been published by Oxford University Press. The volume is edited by Christopher Hood, David Heald, and Rozana Himaz. I’ve contributed a chapter, “Managing Fiscal Squeeze After the United States’ Panic of 1837.” Read the British Academy news release. SDX Publishing has signed an agreement with Cornell University Press to publish a Chinese translation of America’s First Great Depression in April 2015. The Delancey Place website has posted an excerpt from America’s First Great Depression. Edwin Winkler of Columbia University’s Weatherhead East Asian Institute has written an analysis of America’s First Great Depression for China’s Caixin website. Winkler says that the book “may foreshadow some future aspects of American politics and USA-PRC relations.” Read the article. 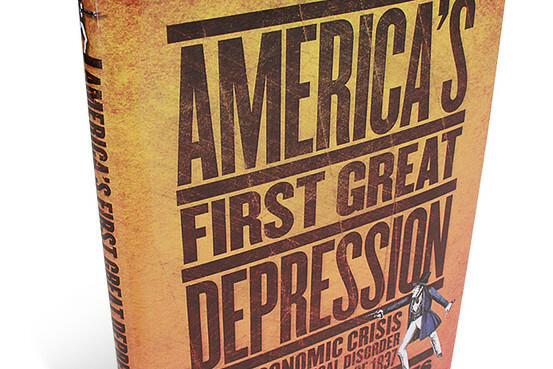 The journal The Historian has just published a review of America’s First Great Depression. “Roberts’s book is more than an economic analysis of the 1830s and 1840s,” writes Dave Bush of Shasta College. “He persuasively argues that it was a great depression not solely for economic reasons but because of resulting social and political changes. . . . Roberts does a particularly fine job of placing this period of US history within a global perspective.” Read the review. America’s First Great Depression is reviewed in the latest issue of Pennsylvania History. Andrew Shankman of Rutgers University writes: “[A] highly successful and comprehensible book that puts the early takeoff years of American capitalism in their proper international context. It is a noteworthy achievement.” Read the review.